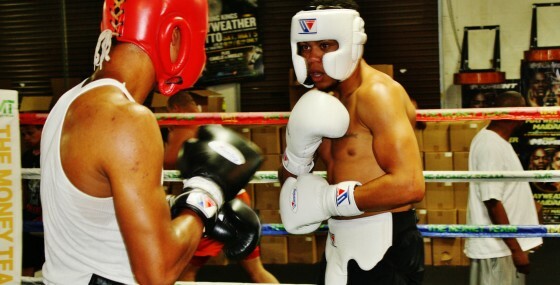 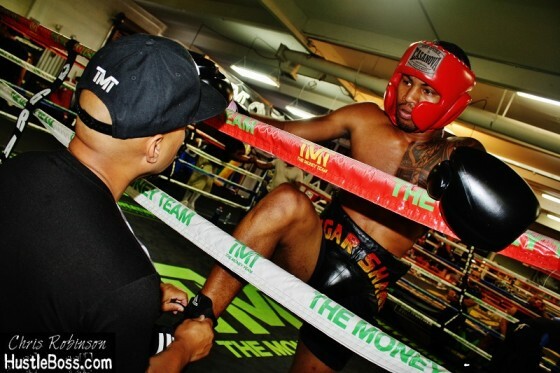 Exclusive photos from Las Vegas as Shane Mosley Jr. (1-0, 1 KO) swings back through the Mayweather Boxing Club in Las Vegas to get some more work. 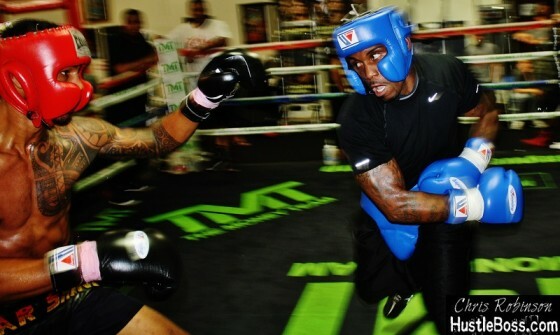 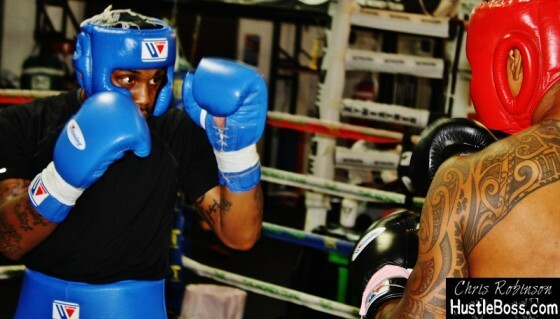 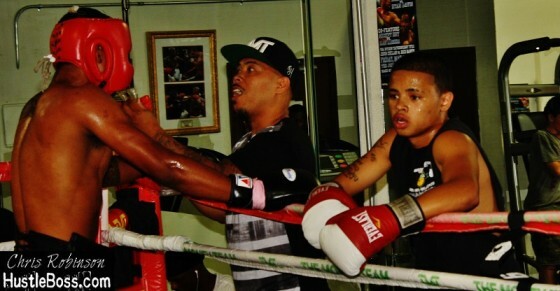 Mosley Jr. went some rounds with super middleweight prospect Lanell Bellows (7-1-1, 6 KO’s) and former amateur standout Kevin Newman II during his latest trip. 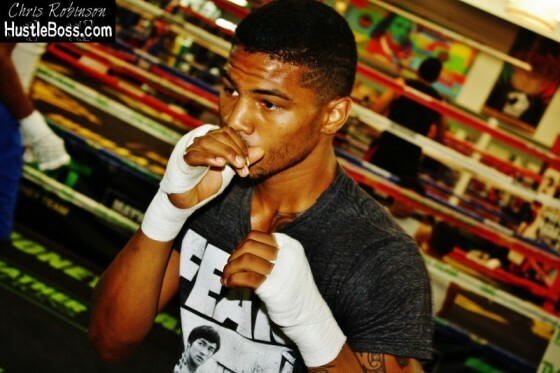 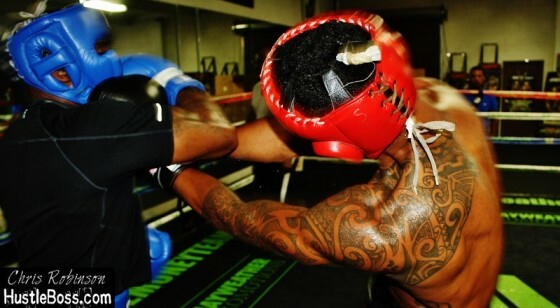 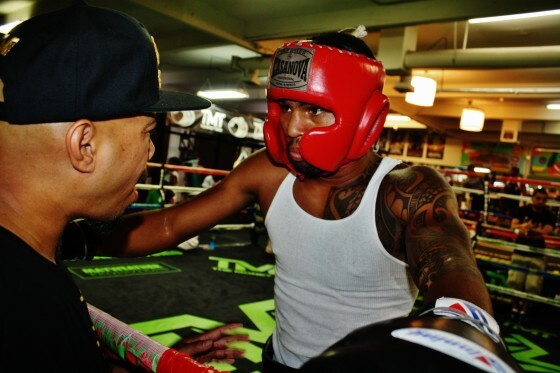 Mayweather Boxing Club, Shane Mosley Jr.